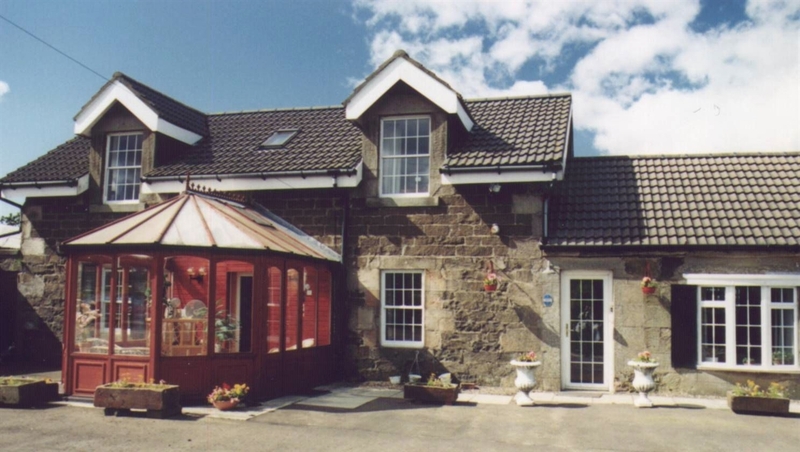 A warm Scottish welcome awaits you at this family run, 3 star Guest House integrated into an old farmhouse. Blairmains is just off junction 5 of the M8, between Edinburgh and Glasgow making it the perfect base for touring Central Scotland. Blairmains is an ideal touring base for all the main attractions of the region. In an hour or less you can travel as far afield as Glasgow or the Trossachs, Fife, Edinburgh or the Borders and numerous other places of interest in between. Clyde Valley is a great place for families with a brilliant mix of activities and events, and exciting places to visit. From the unique history of New Lanark World Heritage Site to the quaint setting of Clyde Valley tourist route there really is something for everyone. Blairmains has been in the family since the early '1990's, started out as a working farm and we then renovated the out-houses into bedrooms. 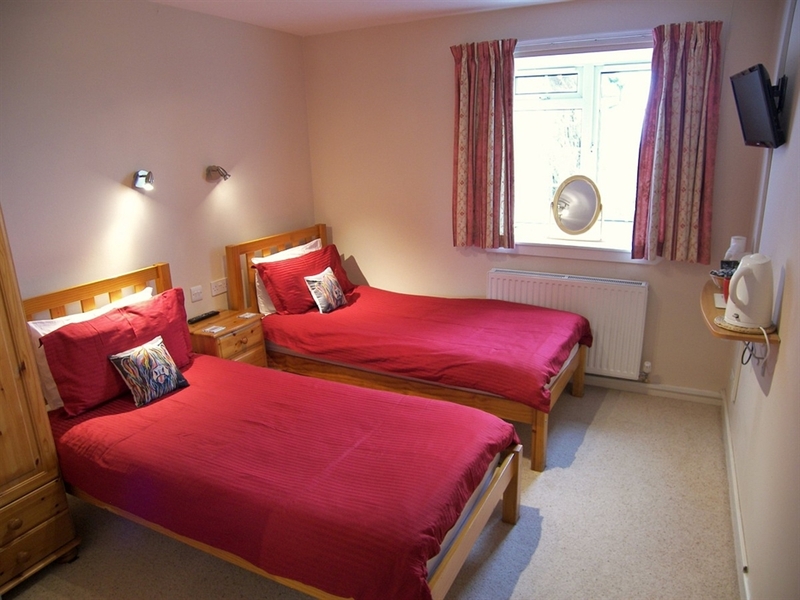 We have a mix of standard and en-suite rooms enabling something for all budgets. A farmhouse style breakfast sets you up for a full day's exploring before returning to the relaxing comforts of Blairmains. Blairmains Farm is also the home of Ponies Help Children, a registered charity which rescues horses/ponies,we turn their life experience and opinions of people around and now these ponies help people with special needs to bring them comfort and much more.